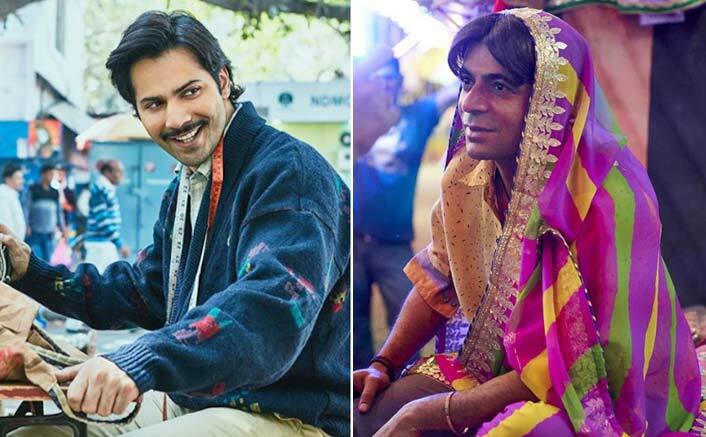 Box Office Collections: Sui Dhaaga – Made In India has emerged as a Hit at the Box Office. The film collected 62 crores* in its first week and this is a very good number considering the fact that it has an offbeat subject with an unconventional narrative and plot points. Yes, it has mainstream superstars like Varun Dhawan and Anushka Sharma which allowed it get the kind of visibility and footfalls that it has managed. If not for that, this Sharat Katariya directed film may turned out to be way too niche and done just about half the business in its lifetime when compared to what it has earned already. That said, the film did slow down considerably after the Gandhi Jayanti holiday. A better hold would have taken the film over the 65 crore mark and that would have strengthened its chances to enter the 100 Crore Club. As of now though, the film could well stretch towards the 85 crore mark and anything over and above that would be an added bonus. Nonetheless, the fact remains that this Yash Raj production has emerged as a solid Hit and in the process has added to the count of successes that Bollywood has seen in 2018. As for Pataakha, it was never quite in contention to put the Box Office on fire and has actually fizzled out quite soon. With just around 7.50 crores* coming in the first week, the film has flopped in a big way with hardly any numbers to boast of. Vishal Bhardwaj hasn’t really delivered a Box Office success in a while and Pataakha is as big a disappointment as was his Rangoon which was set on a bigger scale. Yes, there were certain flattering reviews that did come in but that was to no avail as by and large the audiences stayed uninterested. LoveYatri Movie Review Quicker: Let’s Dance Our Way Out Of Cinema Halls! The post Box Office Collections: Sui Dhaaga Is A Hit, Pataakha Flops! appeared first on Koimoi.